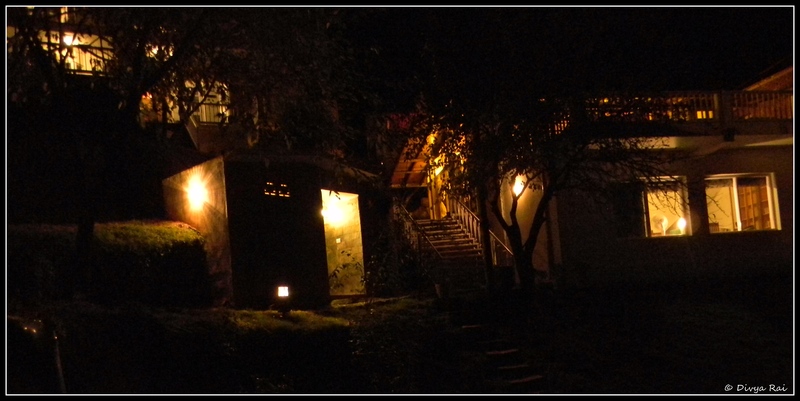 Te Aroha is a boutique-hotel, situated in Dhanachuli (Mukteshwar), close to Nainital in Uttrakhand. The place is very well connected, with nearest railway station (Kathgodam) being an hour and a half’s drive away from the property. 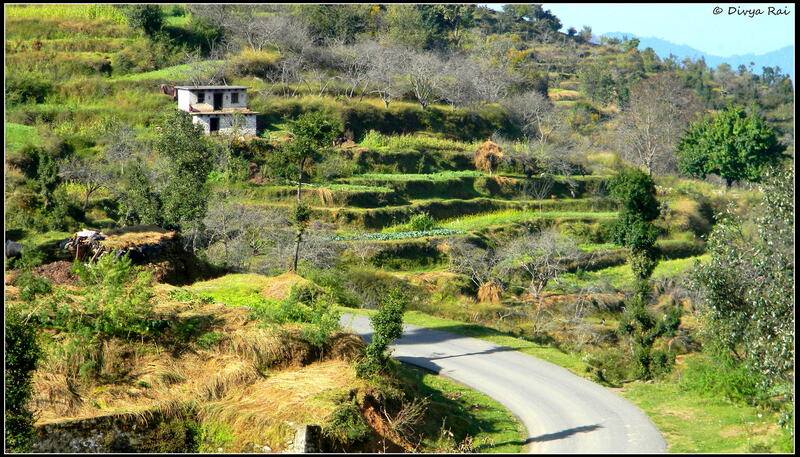 One can also directly drive down from Delhi, which is not more than 7 hours drive from the outskirts of Delhi. This place is so beautifully tucked away from the madness of the cities, that you would be lucky if you get to hear of it from the “touristy” variety of urban nomads. 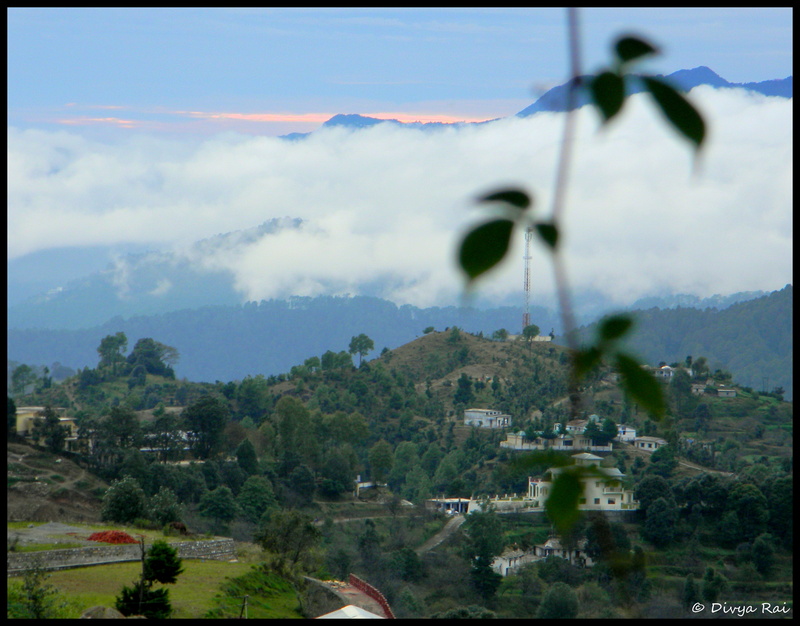 I was lucky to be invited by Sumant Batra, for a blogger’s-meet called Talking Kumaon and that is how I discovered this little gem of a weekend-getaway from Delhi. Te Aroha and places close by offer ample of trekking and foresting- trails for people who are interested in these activities. There are fair number of beginners and medium level trek in the region, but you would need to ask around at the property for exact locations of these trails. This place also offers excellent opportunity for serious birders to spot rare variety of birds. Aerially, Jim Corbett National Park is close by and hence, in certain seasons, there is very seamless flight zone between the two areas. Yes, this place provides ample of sights and moments to capture. It is a photographer’s delight, for sure! Click the night sky, or/and the star-trails (Google search star-trails to understand it better), as very few places have such densely studded sky. Click the valley, which itself looks like the star-studded sky, albeit on Earth. 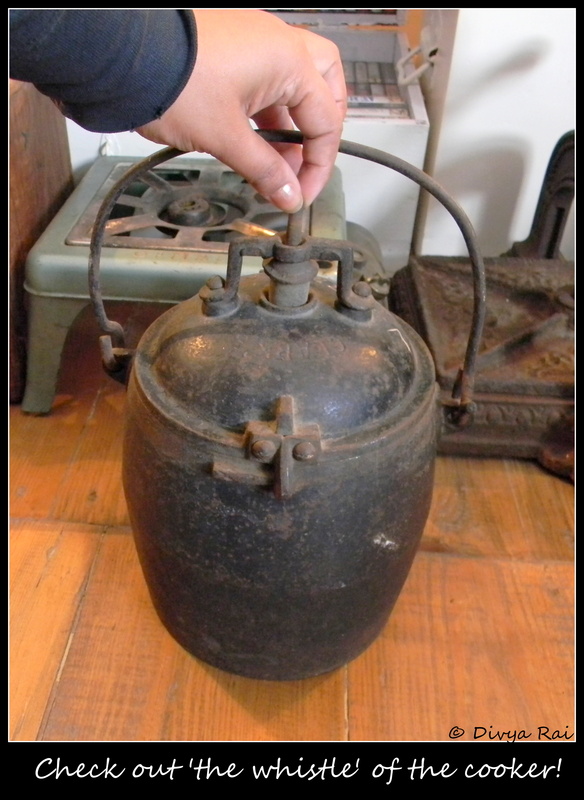 Te Aroha has an amazing collection of antiques and memories long forgotten. 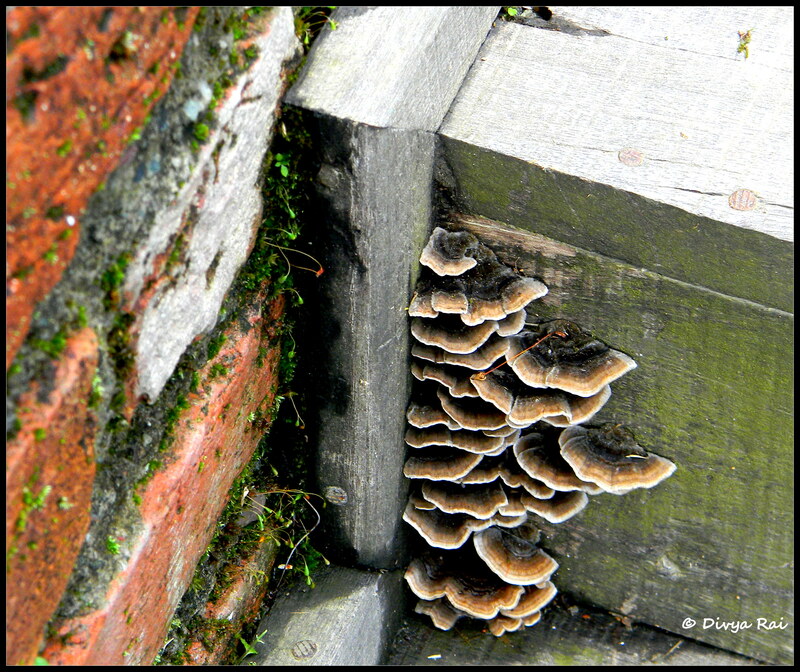 😮 These things open a new vista into the backyard of one’s memory-lane. While doing so, it also, very gently, ignites a conversation between oneself and their being. 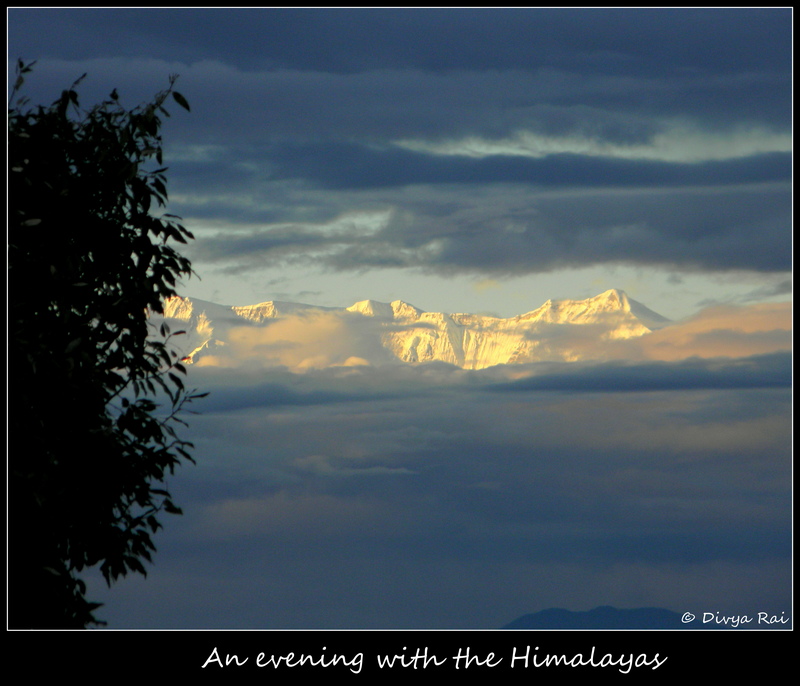 The Himalayas form the main part of the panorama that Te Aroha looks over. And the magic is, throughout the day it keeps changing the colours it reflects, as if it dons a new garb every few hours. Even after spending almost a week in Spiti, which is in closer proximity to the Himalayas, I don’t think I am done with it and its magnificence. The drive to and from Te Aroha and anywhere else in the vicinity is straight out of a painting. While being driven, keep your eyes glued on to the vistas ahead or scenery that seem to change after every bend or two. The highlight of the entire stretch is the 2 km drive along the Bhimtal lake, which is where if you blink, you would commit blasphemy of the highest order. Yes, go for love. If you want to see love in concrete form, this where you go. If you want to feel love in the surroundings, Te Aroha is your place. The attention to details and the love for romance is fascinating. The ‘interiors’ is a very loose term when it comes to describing the physical constituents of the property. 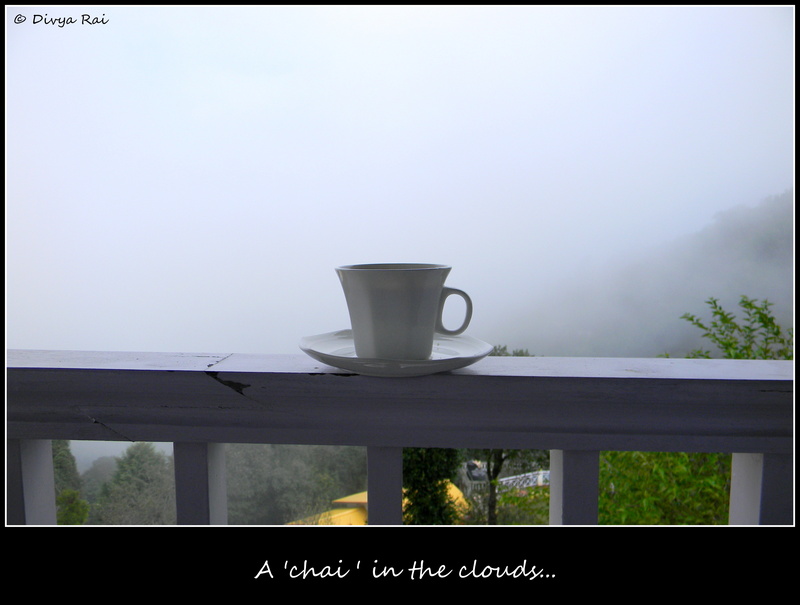 I say so because the clouds, mist, fog, all constitute in equal measures in doing up this place. 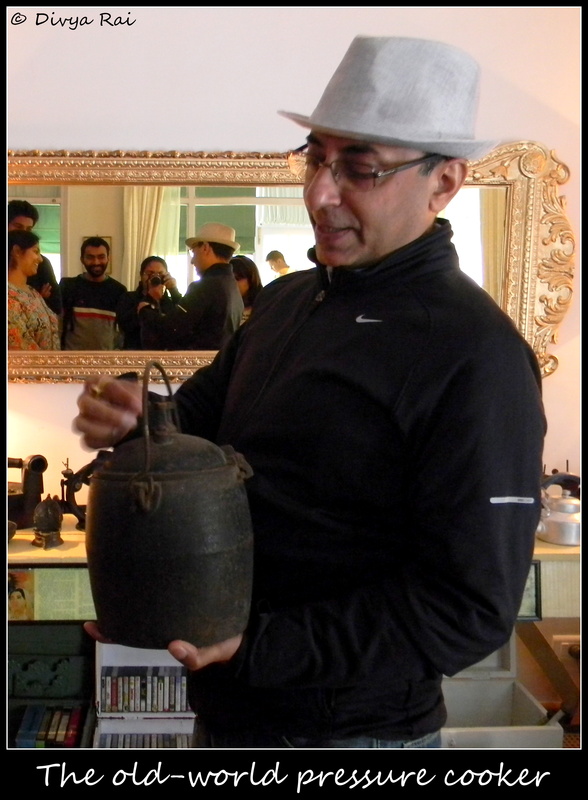 And not to miss the various artifacts and objects d’art that are carefully-carelessly-thrown around the place. Sample this: I spotted a garden accessory that looked like a snail minus its shell. Interested, I immediately started clicking it from various angles. Once done, I thought “let me pick it up and check out the material it is made of” (that’s a bad habit I have. Since I am from the design background, “material” is one big fascination with me) and lo and behold! It suddenly started moving! That is when I realized that it is a live snail without its shell. Remember Monopoly? Chess? Pictionary? No??!! 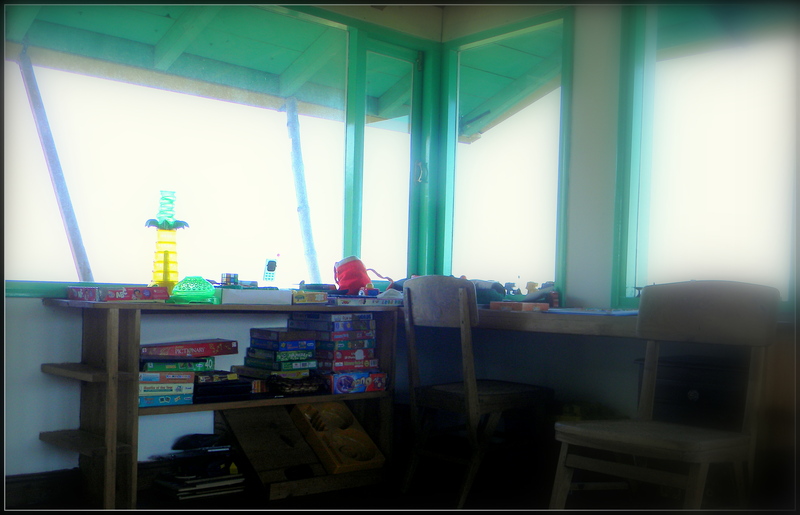 The recreation room will take you down the alley of childhood and make sure you stay there for a good while. Not much into board-games? How about a game of Table-tennis? 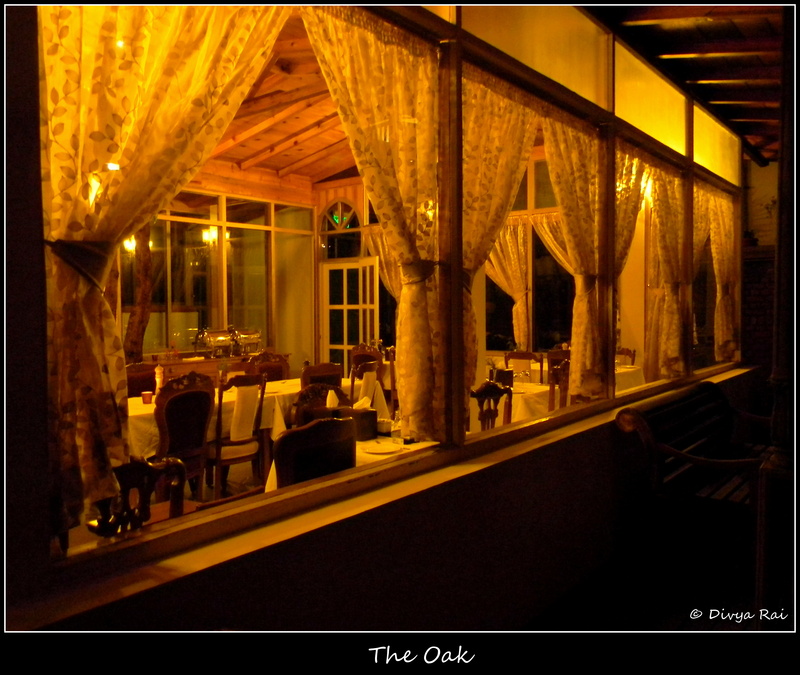 The in-house restaurant, The Oak, is a beautiful little gem of a place where you can walk in for a meal even if you are not staying at the property. And you absolutely must! Chef Dabby is a very good craftsman when it comes to the art of cooking. 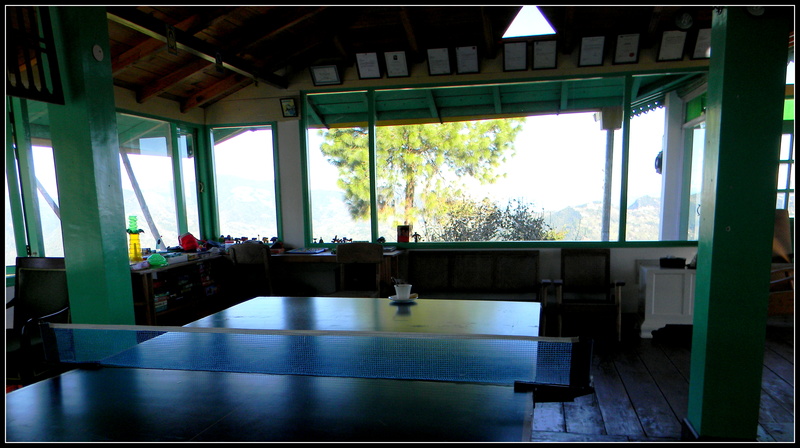 He is in-arguably one of the best in the Kumaon region. The restaurant has fixed menu/cuisine for each day of the week and you can choose from the list of items they have for that particular day. Note: WHATEVER you do, DO NOT miss the Chholey Bhature here. 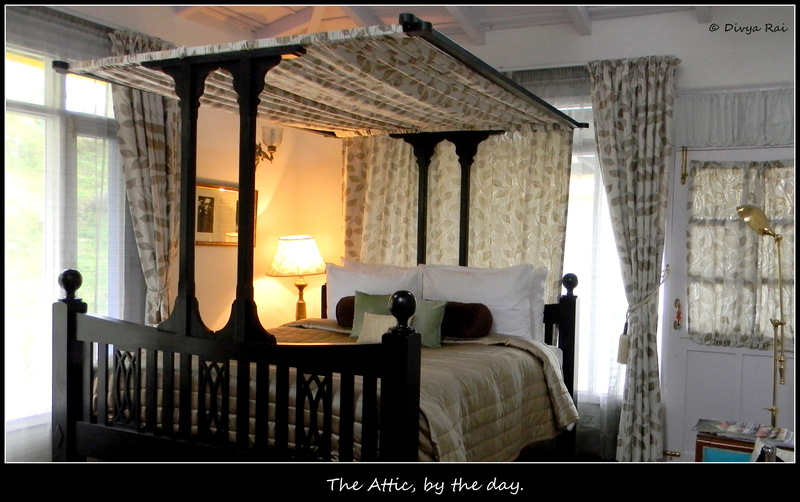 While every room at Te Aroha is handcrafted with great love, I would always be slightly partial to ‘The Attic’. It is a suite with two storeys to it. The main room, which is at the ground floor, has the ability to change its ambience dramatically between its ‘day-look’ and ‘night look’. 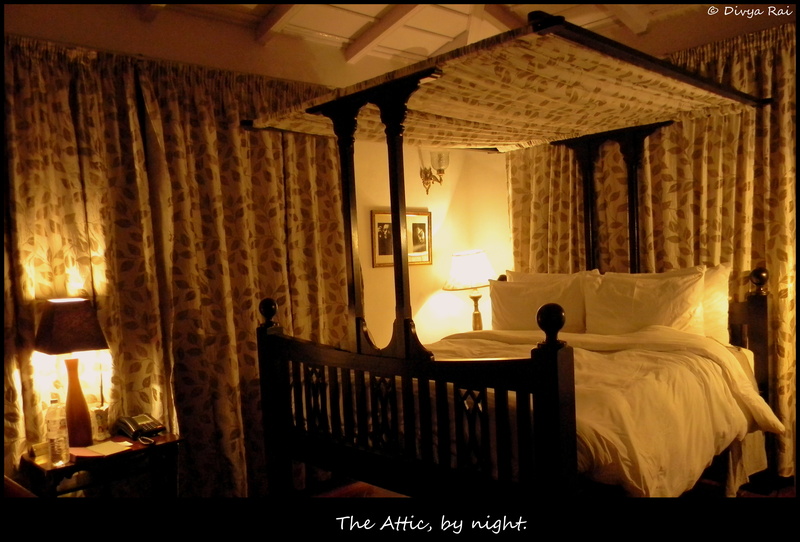 The ‘attic’ part on the first floor of The Attic is what holds the key to all things magic! It has a 360 degrees view to the entire panorama and as per my calculations, it is also the highest point (within a room) at the property, and hence, a photographer’s delight. 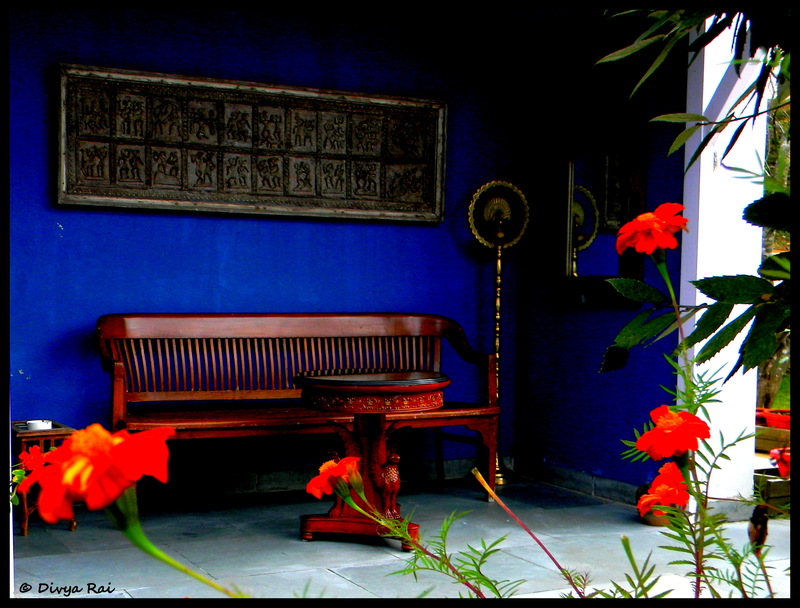 That said, it is the Long House which is the abode of love and romance and is ‘a must stay at’ place! Others like Three Steps Down, Master’s Bedroom, Morning Sun, Single’s Bedroom, Guest’s Bedroom, EACH one of these have their own distinct qualities about them, which is difficult to sum it all up here in words.